As our country continues to struggle with high unemployment and under-employment, more and more vehicle owners are trying to repair their automobiles before replacing them with new ones. 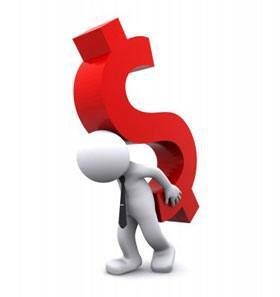 Unfortunately, with the cost of gasoline and food going up, the dollar has become more difficult to stretch. At Kamphaus Auto Care & Emissions, we are aware of this problem and we also know that without a car, it is almost impossible to get to places such as work, school and the grocery store. In an effort to help our customers get the car repair done that they require, we are now working with finance companies that will work with individuals even if their credit may not be perfect. In some instances, a customer may get 6 months to repay without paying any interest. In others, customers may take up to 48 months to repay with interest. Although we cannot guarantee that all the credit applications we submit on our customers' behalf will be approved, we will give it our best try. We have the credit applications available at our office for your convenience. If you need work done, and it's not in your budget at the moment, we will be happy to submit your request for credit to the finance companies we work with.